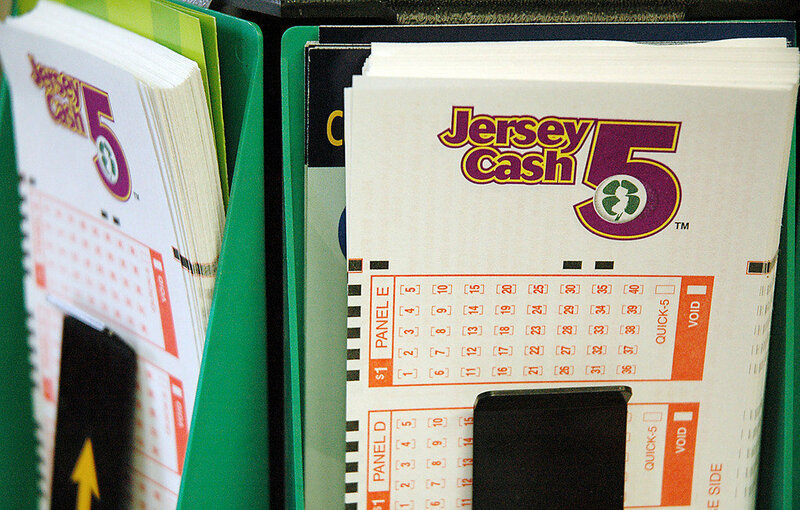 State lottery officials say a Jersey Cash 5 ticket worth $60,135 was sold at a Toms River store. The ticket from the Dec. 2 drawing was sold at Paper Hut, 730 Jamaica Blvd., Toms River. The winner matched all five numbers. The winning numbers were: 06, 14, 15, 20 and 21 and the XTRA number was: 02.